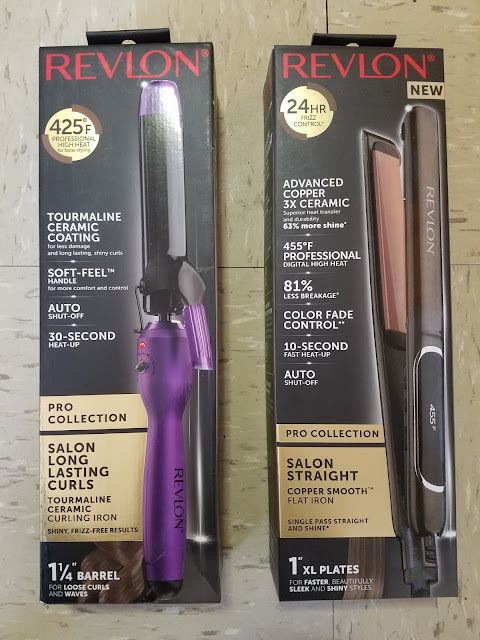 Some women with curly hair flat iron because they think men prefer that. The other 50% of women use a curling iron to curl their hair that adds bounce to last. Hair-styling doesn't have to be complicated. Women come to understand their own hair because of the hair texture and density. When you have the necessary tools, it is easier to style your hair at home. The most important 2 hair styling essentials to own is the Revlon salon long lasting curls tourmaline ceramic curling iron and Revlon salon straight copper smooth flat iron. These wonderful tools will help women get the particular look they want and hair lasts for days. You should never go without this styling irons. Revlon salon long lasting curls tourmaline ceramic curling iron gives you seamless curls that you can wear from work to a dinner date. You can create a variety of curls from Shirley temple curls to loose drop curls. 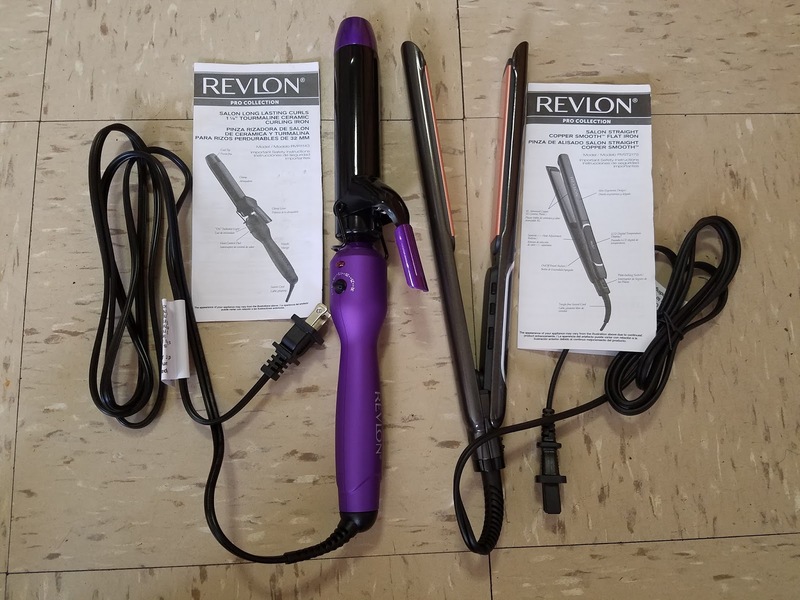 You get straight shiny and smooth salon hair with the Revlon salon straight copper smooth flat iron. These are great hair tools for your everyday use and to look your best during the holidays. For more information on these products visit Revion Tools.